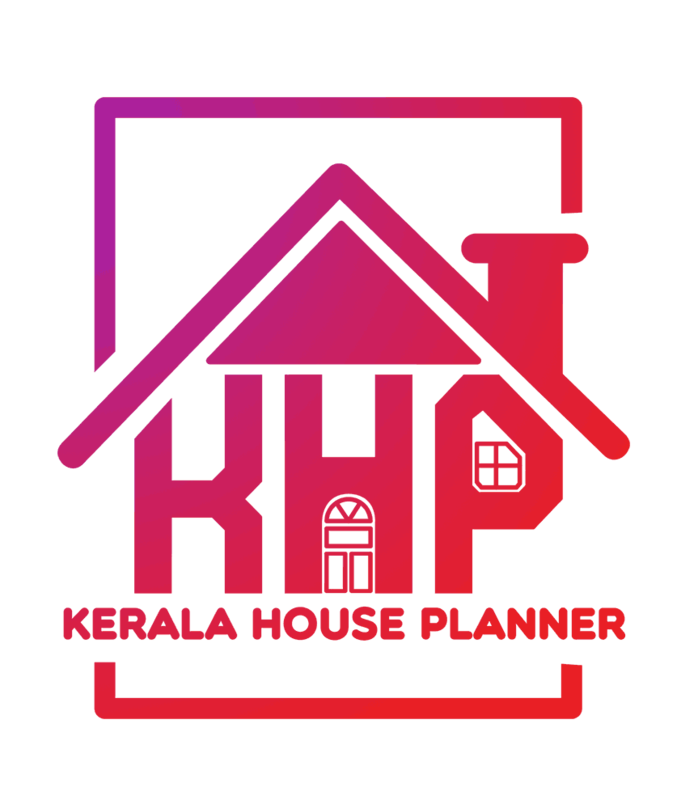 Here we introduce a very good Kerala home design at an area of 2800 sq.ft.This house is superb in all sense.It has got good facilities and suites for people looking for a traditional Kerala house plan.Check out this beautiful house design which is at an area of 2800 sq.ft.It’s a 4 BHK Kerala house plan. 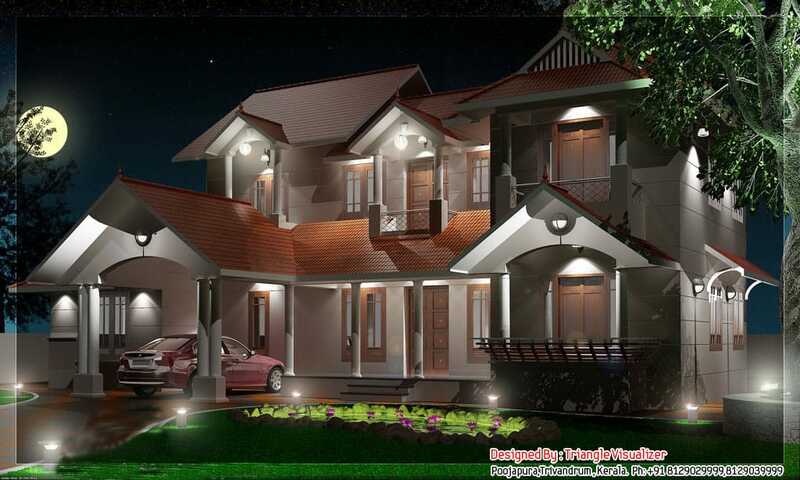 Are you an architect or a designer? Do send us your works to m[email protected] and we'll publish them for absolutely free!